Ready for an amazing looking Instagram Feed? 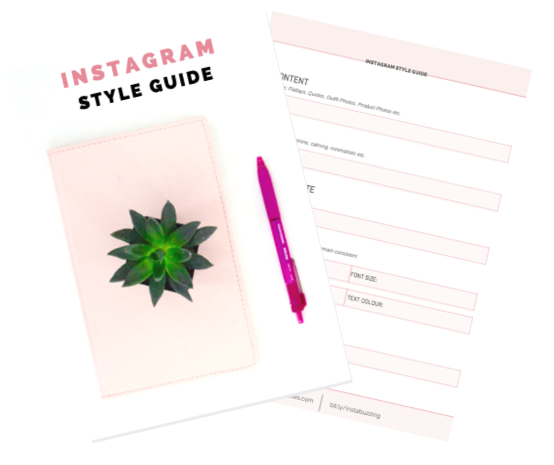 Fill out the form & your Style guide will be on it's way! I want the style guide! © Copyright 2019 Buzzing Creatives. All rights reserved.